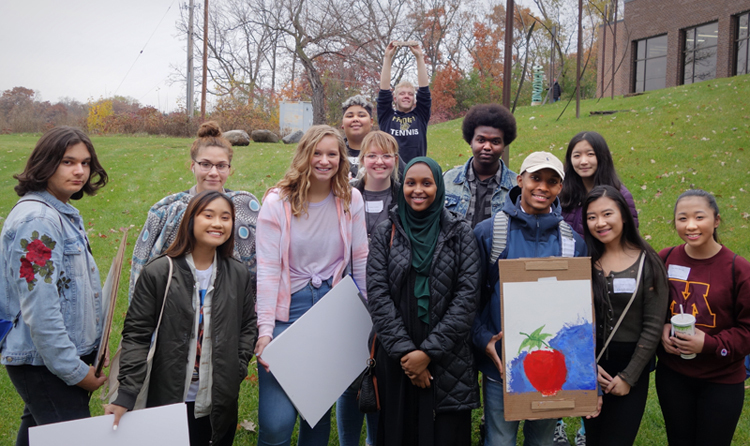 Fridley High School art students had the chance to expand their creativity during a college visit on October 26, 2018. 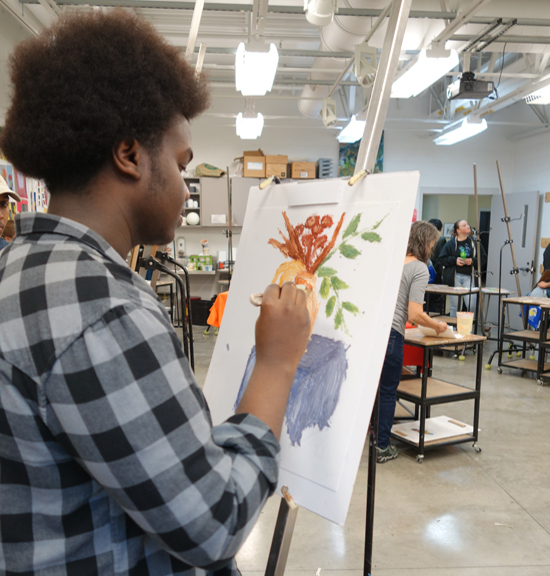 Thirteen students in Cheryl Burghardt’s International Baccalaureate Diploma Programme (IB-DP) art classes set foot on the campus of Anoka-Ramsey Community College to take advantage of College Art Day. The trip gave students the opportunity to explore new art mediums, including glass blowing, palette knife painting, pinhole photography and metal casting. 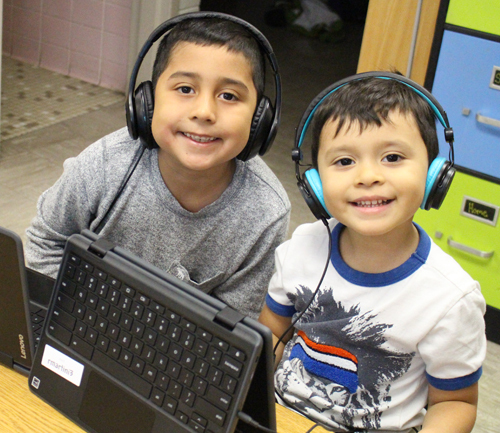 Students were able to pick from and participate in several workshops based on their individual interests. 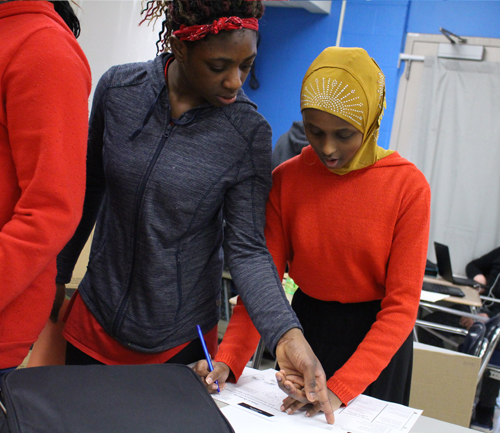 Burghardt’s students each keep a process portfolio where they document the process of their creations. The many different art experiences at the college provided an opportunity for additional mediums to have in their portfolio. 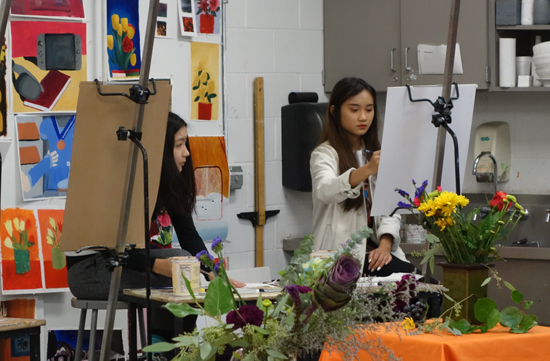 Yangchen Namgyal and Malina Om take advantage of the opportunity to build their IB-DP process portfolios during College Art Day at Anoka-Ramsey on October 26, 2018. 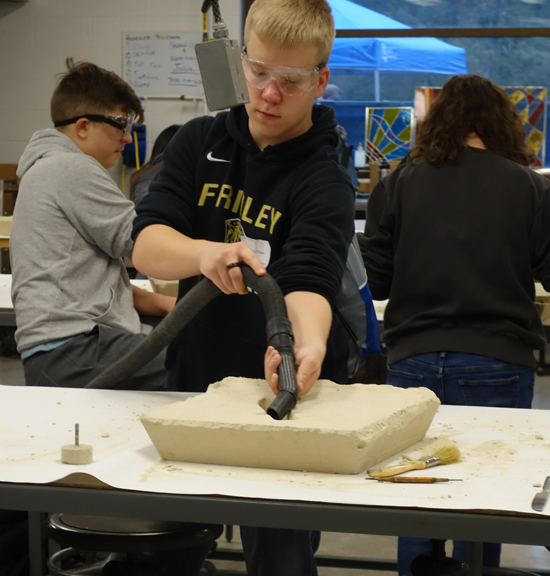 Brenden Nelson prepares a mold for metal casting at College Art Day at Anoka-Ramsey Community College on October 26, 2018. Puwch Cham experiments with palette knife painting at Anoka-Ramsey Community College on October 26, 2018.